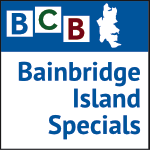 This first show in the new podcast series of BCB Bainbridge Island Specials is a recording of Part 1 of “Dear Editor: Letters to the Bainbridge Island Review,” by the cast of Island Theater. The letters were gathered by Kathleen Thorne and compiled for this production by Steve Stolee. This rendition is a documentary for radio recorded on March 1, 2015 at the BCB Studios, and it was also presented to a live audience in February 2015 at the Bainbridge Island Public Library. 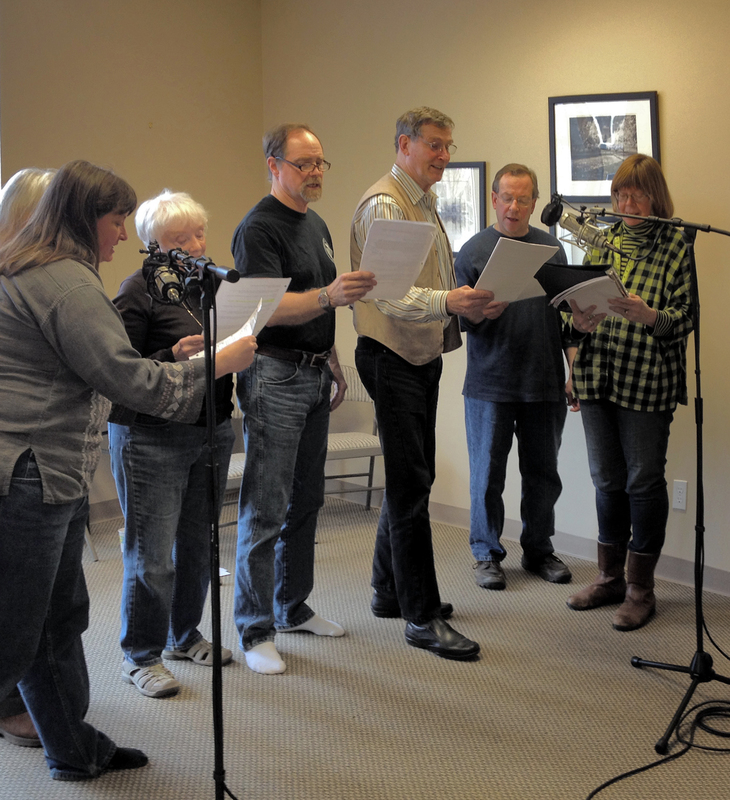 The performance is part of the Island Theater’s 20th anniversary season. The Director of the production for Island Theater was Tell Schreiber. Part 2 is a separately published podcast and includes letters from the post-war era through the 1970s.